The Viceroy Anguilla is located at Meads Bay, Anguilla. You can have a wonderful Caribbean scuba diving vacation in this luxury resort. With wonderful options of beachfront villas, ocean view king and doubles studio, 1 and 2 bedroom suites, 3 bedroom penthouses and suites, 4 and 5 bedroom beachfront and villas. Visitors can look forward to deluxe Anguilla travel days at sea. Your holiday can be complete with scuba adventures and fishing instruction, all organized by the resort's Sea Centre. The Sea Centre perfectly compliments anyone coming to Anguilla's Viceroy for snorkeling, diving or any other type of water sports. 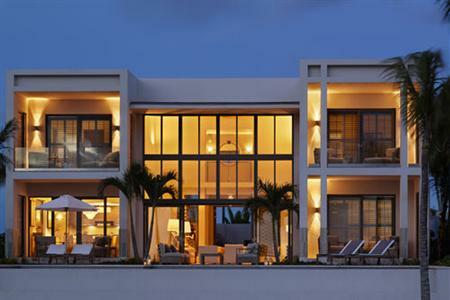 This resort is definitely one of the more high-end villas in Anguilla. So expect a top notch experience.